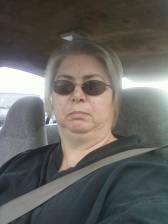 just looking for a friend and maybe more with a little help. Hey I'm Erica I'm looking for someone who wants to keep things strictly business who will help me out An give me money every week. I'm looking for someone who will start helping me out immediately.